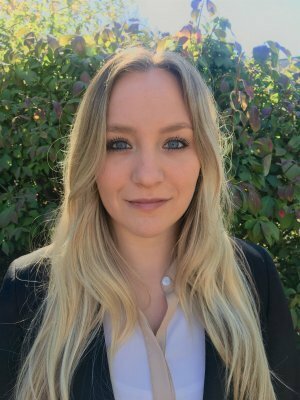 Since obtaining her degree, Jillian has gained professional experience in marketing, reputation management and business administration. Her communication skills, marketing experience and creativity enable her to not only provide our clients with “above and beyond” service, but also allow her to assist our firm in expanding our clientele and our advisor team. "I believe in our firm’s vision and strive to use my experience and creativity to propel us toward it." Jillian resides in Doylestown, PA. She enjoys playing soccer, snowboarding, wake surfing and boating with her family and friends.